Last November in Paris was heald the first coordination meeting between the Paris 2020 Organising Committee and the European Athletics Federation. These three intense working days included a general presentation of the organizers’ vision, focusing on the project’s compactness and its environmental requirements. This presentation was followed by a viewing of the Charléty stadium – the training venues were visited the day before – and by working groups on each aspect of the event. “For the first time in history, the European Championships will take place right after the Olympic Games. For athletics, this is a tremendous opportunity to maintain high visibility in the wake of Tokyo 2020,” said Jean Thomas, treasurer of the Organising Committee, speaking on behalf of its President, André Giraud, who was retained by other obligations. Consequently, the event is at the heart of our athletics development plan, through an ambitious legacy programme carried out by the Organising Committee with the support of all the Federation’s departments. Speaking of governance: if the Paris 2020 association continues to be structured around Souad Rochdi and Christophe Halleumieux as general managers, the active role of the FFA alongside them is essential. Each month, working groups will be organised to ensure better coordination and find synergies. The City of Paris and institutional partners will also be involved. 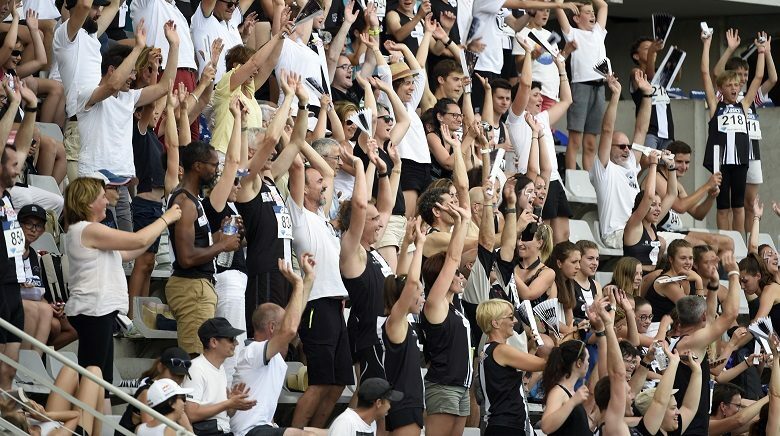 By holding the presidency of the Federation and Paris 2020 association, André Giraud is strengthening this union of the French athletics family around the same objective. Marie-José Pérec and Eunice Barber explained to their European interlocutors the outlines of their mission. In charge of relations with the participating countries, the triple Olympic Champion (400m) is working to set up a large community bringing together all the supports for Paris 2020, coming both from the world of sports and civil society. On the promotion side, the double World Champion (heptathlon and long jump) Eunice Barber unveiled the system designed to mobilize clubs, the athletics family and, more broadly, a maximum number of young people, through events in metropolitan France and in the overseas territories. All aspects of the organization (competition, medical, logistics, operations, safety, transport, marketing, etc.) were addressed during various working groups, with decisionsbeing made. The INSEP has thus been confirmed as a training site while the location of the fan zone remains under study. “This coordination meeting proved to be particularly rich and informative,” said Dobromir Karamarinov, first Vice-President of European Athletics, at the end of these three days. We have had the opportunity to address all aspects of the organization and we are confident about the progress of the project. I would like to thank the Paris 2020 Organising Committee and the French Athletics Federation for their hospitality and professionalism. These fruitful exchanges pave the way for effective collaboration during the 21 months ahead, a collaboration that will contribute to the success of the 2020 European Championships in Athletics”. On the third and last day, a delegation from the Organising Committee of the last European Championships came to share their experience. 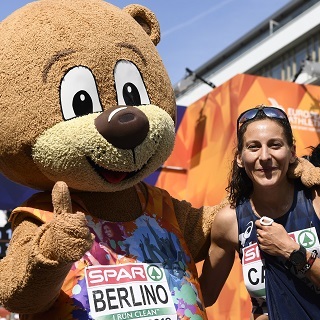 Planning, resources, points of vigilance and mistakes not to be made: Berlin 2018 has handed over the baton to Paris 2020. With a “good luck” final message.